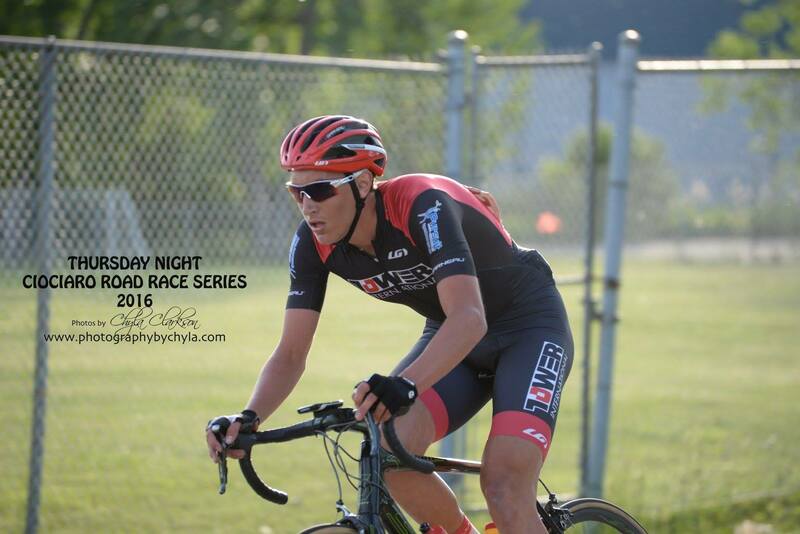 The last year for "Junior" to show his stuff at the 2016 Junior Canadian Nationals! Garrett has continued to improve on a steady incline over the pass 2 years and is starting to surpass us senior racers. 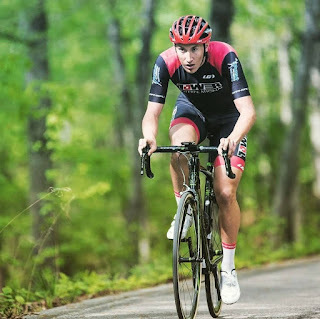 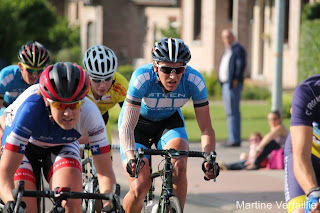 He has shown dedication to cycling by competing in many stage races in 2015/2016 seasons such as Joe Martin stage race, Killington Vermont stage race and Tour of Abitibi. 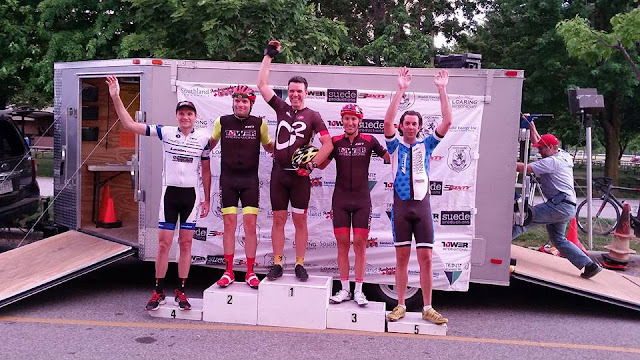 This year in the spring he also race down south at the Speed week crit series. This will be Garrett's last season as a junior, bringing him to the 2017 season racing the Pro 1/2 class! Keep up the great work son, your making your community proud!